August 9th, 2014 - Time for a nice cup of tea? 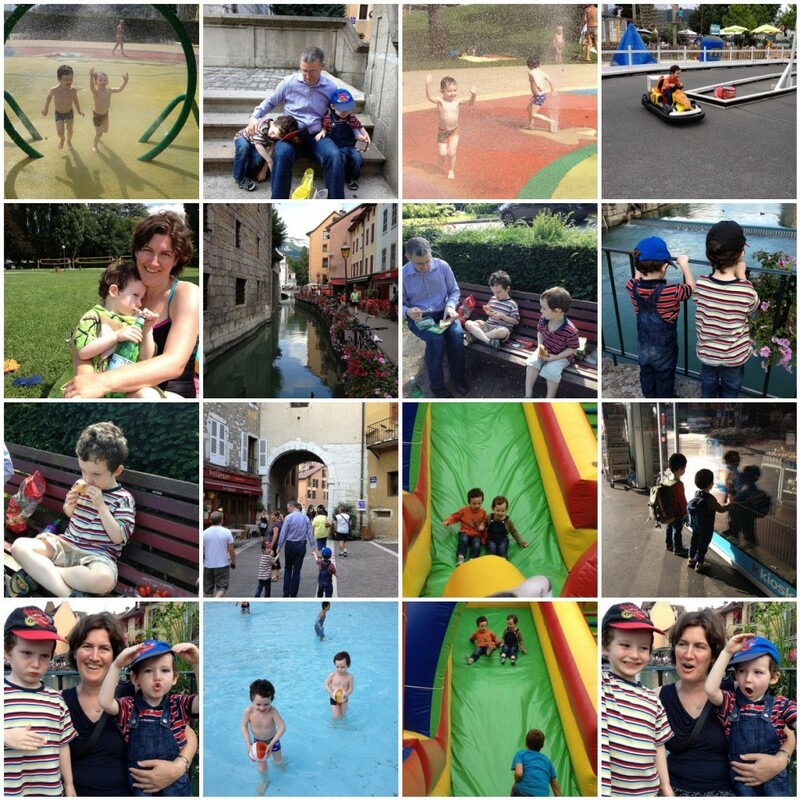 We also had time for a trip to the local outdoor swimming pool, meals at local restaurant and an evening wander round the lovely town centre. Perfect! 2 days that felt like two weeks.